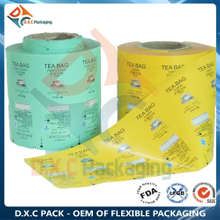 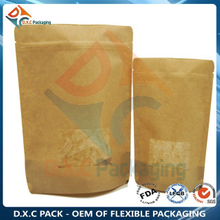 1.Since its establishment of 2005 , DXC PACK has 14 years of experience in the production of packaging bags . 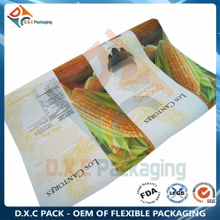 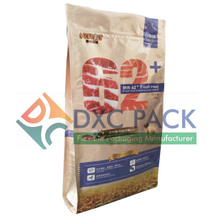 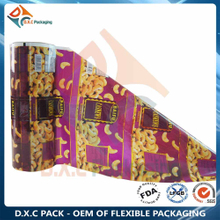 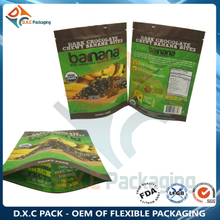 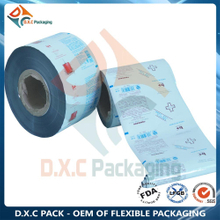 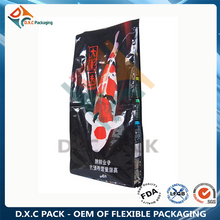 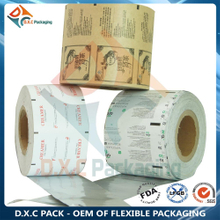 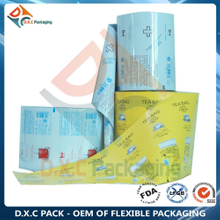 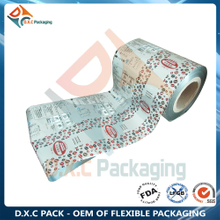 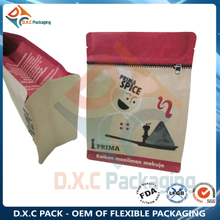 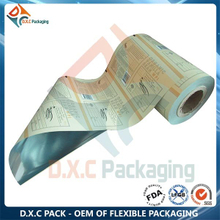 2.DXC PACK packaging has been committed to food packaging bags, aluminum foil bags, Kraft paper composite packaging bags, Kraft paper window bag, vacuum bag, self-supporting zipper bag, liquid suction mouth bag, eight side seal bag, special shape bag, automatic packaging film R & D and production. 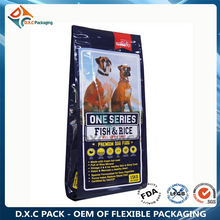 3.DXC pack are widely used in food, pet, health care, drinks, chemical, electronics, medicine and other industries, exported to Europe, the United States, Australia, South Africa, Southeast Asia, Russia and other countries and regions. 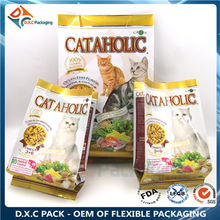 4.Can meet the customer's various customization needs. 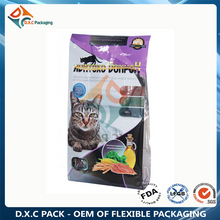 5.Have a very good communication ability, overseas customers long-term cooperation trust manufacturers.